L.R.G. Government Arts College for Women, Tirupur has a dynamic history and an outstanding reputation as one of the Government Institutions exclusively meant for the women students among the others in Tamil Nadu, from the day of its inception on 15th July, 1971. In 1972, the noble objective of establishing a better infrastructure for the women pupils became feasible by the donation of 22 acres of land made by the family of the philanthropist Shri L.R.G. Naidu, whose name is still associated with the nomenclature of the Institution. The greatest vision of educating the womenfolk began with just 221 students at the origin. Presently, the College is a colossal Banyan Tree, which is offering shelter to the students from all strata of the society. The inception and the growth of the College is a milestone in the history of Higher Education, as it stands to be the One and Only Government Women’s College for three Major districts of Tamil Nadu viz., Coimbatore, Tirupur and Erode. The College is committed to providing innovative, high quality instruction that empowers students to become lifelong learners and responsible citizens who value Scholarship, Diversity and the Pursuit of Truth. 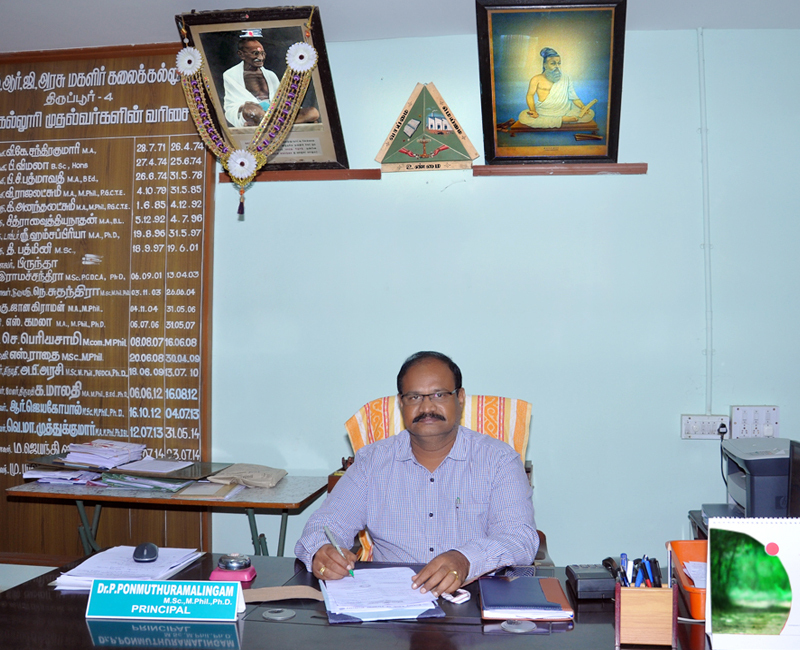 Since the College is situated in a semi-rural setting where people of heterogeneous nature from across the country exist for their employment opportunities, the medium of instruction is both in the Regional Language Tamil and the Second Language English. Initially, the Undergraduate Departments of Tamil and History were originated in 1972 and in 1974 respectively in the Arts Stream followed by the Department of Zoology in the Science Category. Later, in 1977, two additional courses viz., English and Mathematics were also added to the existing Undergraduate courses. Since there had been a great demand for Science courses, the Department of Chemistry, in 1980, and the Department of Physics in 1985 were also commenced. The Department of Economics was introduced in 1998. In the journey of the evolution of L.R.G. 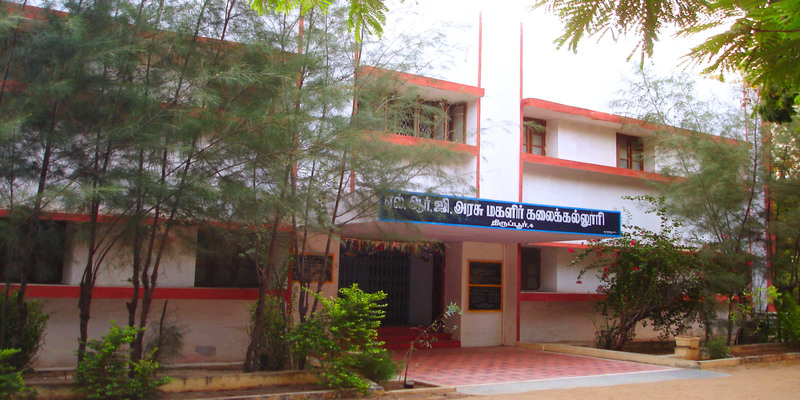 Government Arts College for Women, the year 2003 is a landmark, as the Postgraduate programmes such as Tamil, English and Mathematics were established. Correspondingly, at the undergraduate level, the need-based courses like Physics C.A. and B.Com. C.A. were added. To enhance the employability of the women students, the Career-Oriented courses such as B.Com. in 2004 and B.Sc. Computer Science in 2005 were introduced. As a part of the growth of the Institution, in 2009, M.Sc. Computer Science was also commenced. * To meet out the societal needs with responsibility so as to transform and enrich the human lives across India.